The United States has secretly sent a task force of more than 150 military specialists to Jordan, an important American ally in the region, to help address fallout from violence in Syria, The New York Times reported. 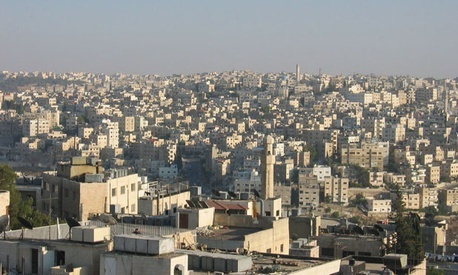 The task force, which is based at a Jordanian military training center north of Amman, is focused on training the Jordanian military to deal with an estimated 180,000 Syrian refugees and helping officials insulate the country from the possibility that turmoil in Syria could spread. At less than 35 miles from the Syrian border, the outpost near Amman is the closest American military presence to the conflict. The Obama administration has so far declined to intervene directly in Syria.